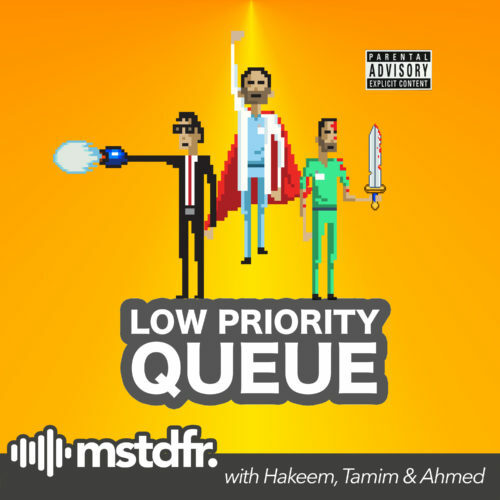 Award winning filmmaker Mike Bou Nacklie enters the Queue with award winning filmmaker Hakeem Jomah to discuss the tropes that make or break video game movies. We cover every video game movie we’ve ever watched and pick out the pros and cons of each and whaybthe perfect video game movie should contain. We debate mass accessibility versus loyalty to the mother content and wether or not these should factor in to making a movie.